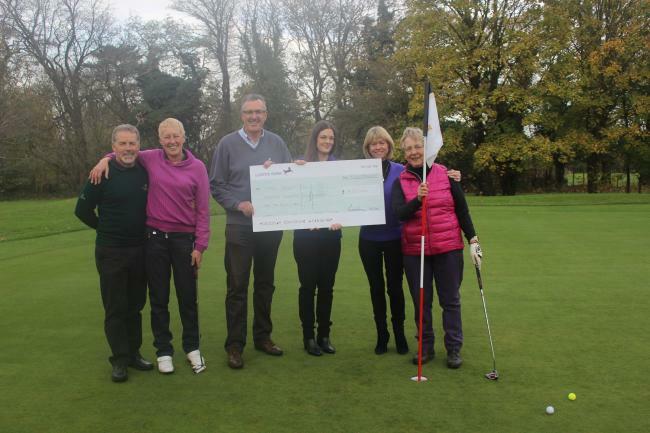 Woodcote Park Golf Club in Coulsdon has been busy these past few years as it has raised raised a little more than £18,000 for a stroke support group in Croydon. The captains of the Coulsdon golf club chose the Stroke Association as their charity for 2016 and 2017 with multiple fundraising events helping raise funds for the organisation. One such event involved golfers being invited to play 108 holes in one day. This event itself raised more than £5,000. A spokesman for the gold club said: “We would like to say a huge thank you to everyone at Woodcote Park Golf Club for their incredible hard work and dedication over the last few months and to all those that kindly contributed to help raise such a wonderful total.